Note: Applying for a team does not guarantee acceptance. All applicants will be notified of the status of their application before the estimated date notification. 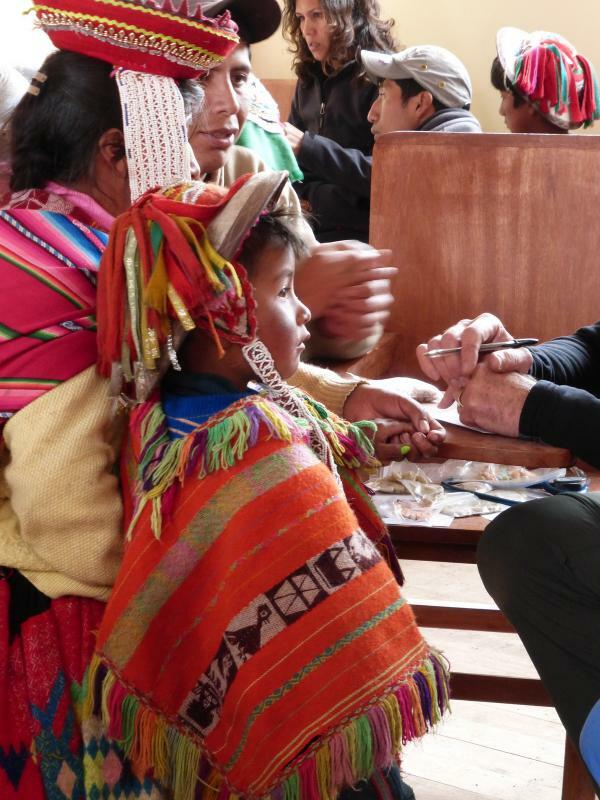 The team will provide health care and health education services primarily in the remote high-Andean region as well as underserved suburbs and communities around Urubamba in the Sacred Valley Region. 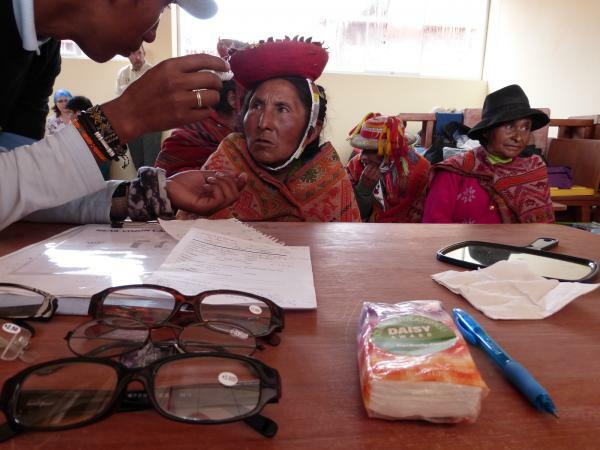 During the April 2017 mission trip, the team provided services to more than 2000 patients.These encounters included medical, dental, and vision treatment and education, and were well received. Our program will focus on building upon our previous work, providing medical/dental care and health education to local community members and leaders. 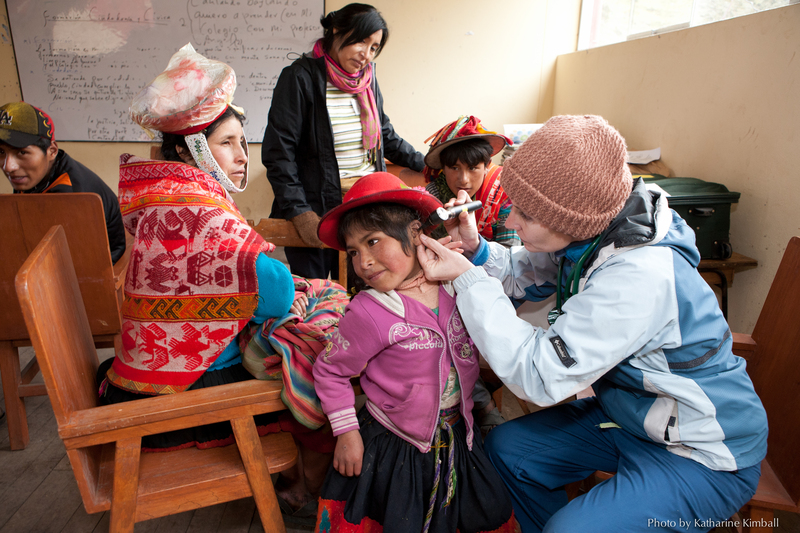 We work in collaboration with community schools, and what ever existing local healthcare providers are available to the communities, providing as much support and training as possible. 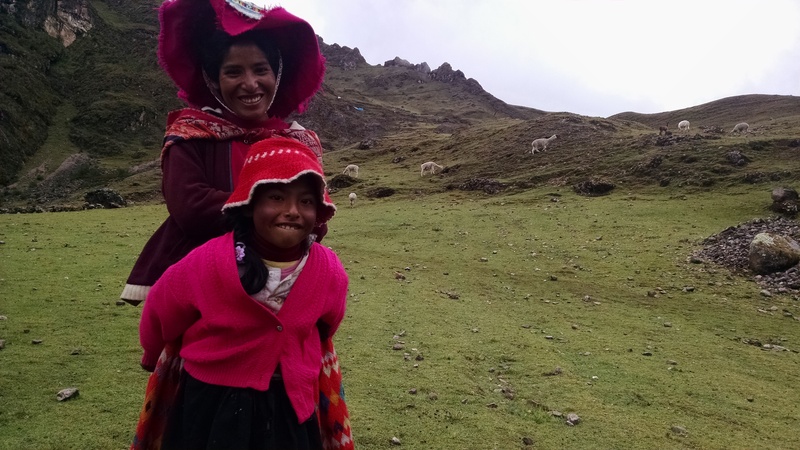 During the High Andes portion of the work the team will have van transportation to some communities, and when/if traveling to communities with limited or no road access will trek in carrying their backpacks with personal supplies/bedding. Llama support will be available to carry the medical and kitchen supplies if needed. If we are able to drive to all communities, those who wish will have opportunity to hike between two of the High Andes communities, estimated to be about 5 miles. 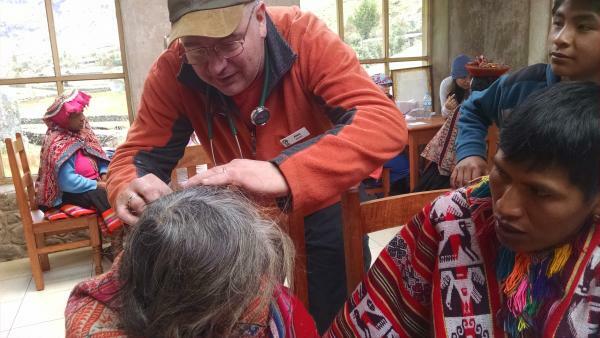 During the Urubamba based portion, the team will travel out and back to nearby clinic sites. Some will be easy walking distance and others will require van transportation to (or at least near to) that day's planned clinic. Team members will fly into Lima, Peru where they will spend the first night of their trip at a local Hostal. 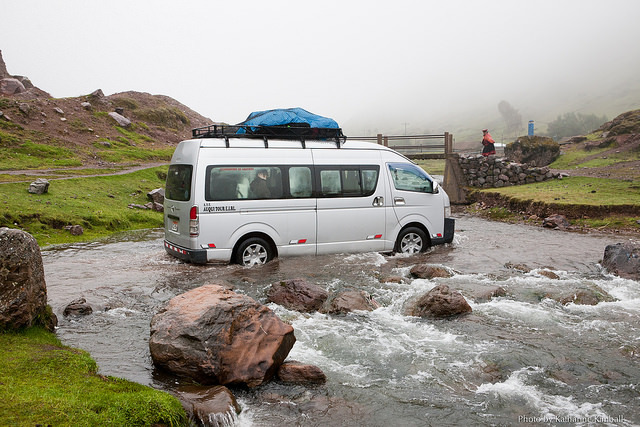 The following morning the team will fly from Lima to Cuzco and be transported to Urubamba by van, which is approximately two hours away in the heart of the Sacred Valley. 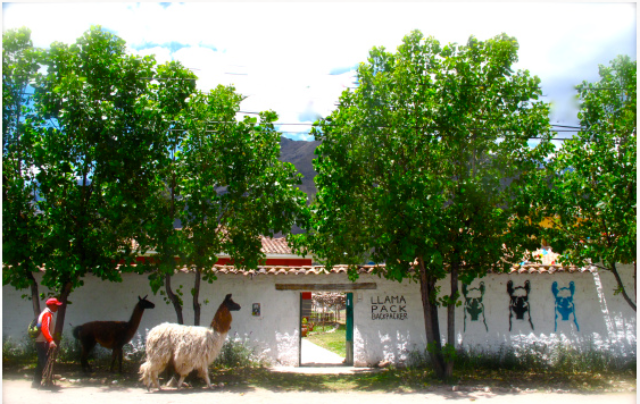 Upon arrival in Urubamba we will settle into the "Llama Pack" backpackers hostel which will serve as our home base for the next ten days. Then after an orientation meeting the team will spend the rest of their first day in Urubamba organizing supplies in preparation for the first clinic. The team will travel to some remote communities during our work, where they will have incredible sight-seeing opportunities. 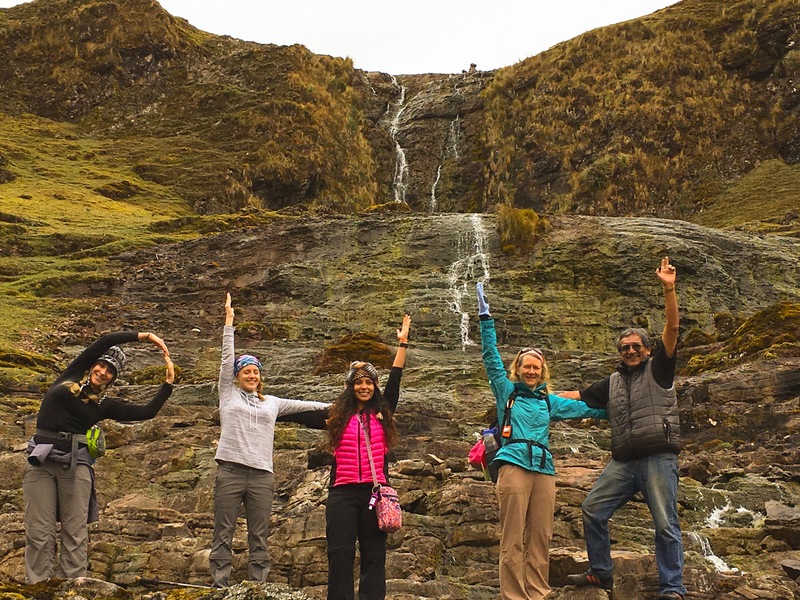 There will be an optional trip Extension to Machu Picchu available to team members. More details on this optional activity will be posted in the website. The primary focus for this team is to provide general health care and health education services. We seek licensed health care professionals including but not limited to the following. Each team member is expected to collect and carry in 50# of medical supplies and education material. Guidance and assistance will be provided in regard to supply collection. Sleeping arrangements: Accommodations will vary from sleeping at the hostel in bunk beds or community buildings on the floor in sleeping bags with your backpacking pad. (members must bring cold weather sleeping bags and backpacker pads). Running water/electricity: Will be available at the Llama Pack Hostel. Some clinic locations may not have electricity but the team will carry sufficient water for drinking/cooking purposes. You may experience some days without access to shower facilities. Wi-Fi available while in Llama Pack Hostel,it works fine but local service is not continuous and there may be times where internet is really slow or not even available. Physical Requirements: There will be an extensive amount of walking/hiking on this trip and team members are strongly encouraged to be in good to excellent physical condition. You may be hiking into some clinic locations carrying backpacks with your personal gear though the heavier bulk of team/clinic supplies will be carried by Llamas. Team members will assist in lifting medicine bags or other luggage into vehicles, packing the Llamas or onto clinic tables/benches. Climate: Daytime temperatures are mild in the 70's and nights rather cold (near the point of freezing while in the high Andes). The weather should be mostly dry with the possibility of an ocassional rain shower/thunder storm. Team members are encouraged to dress in layers as the mornings and evenings are rather cool. Weather can go from being extremely hot to extremely cold and windy or even rainy. Also, UV radiation here is extremely high, it is recommended you always are protected from the sun, even if it is cloudy. Altitude: Segments of this trip will include travel and working in high altitude (up to 14,000') locations. 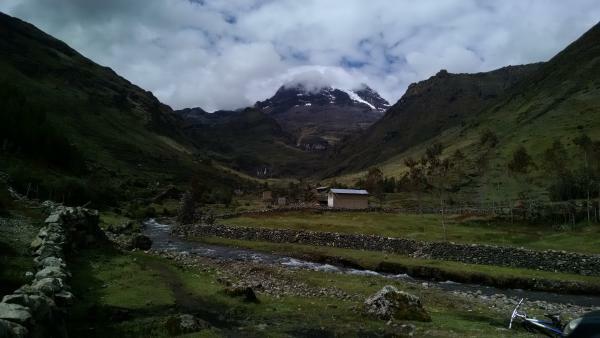 Our base camp in Urubamba is at approximately 8,500' elevation. The team will take it easy the first day. This will help to adjust quicker and prevent the annoying effects of altitude sickness. Transportation, meals and any fees associated with PHH sanctioned team acivities. Transportation, meals and any fees associated with the one day sightseeing personal choice activity on the teams day off.